THE CREATOR HAS BEEN HEARD. A message from Himko Kaps Kap, (Cayuse), of the Cayuse Nation in the Umatilla Confederacy, co-founding Director of the Long March to Rome and Delegation Lead to the Mission in Rome. 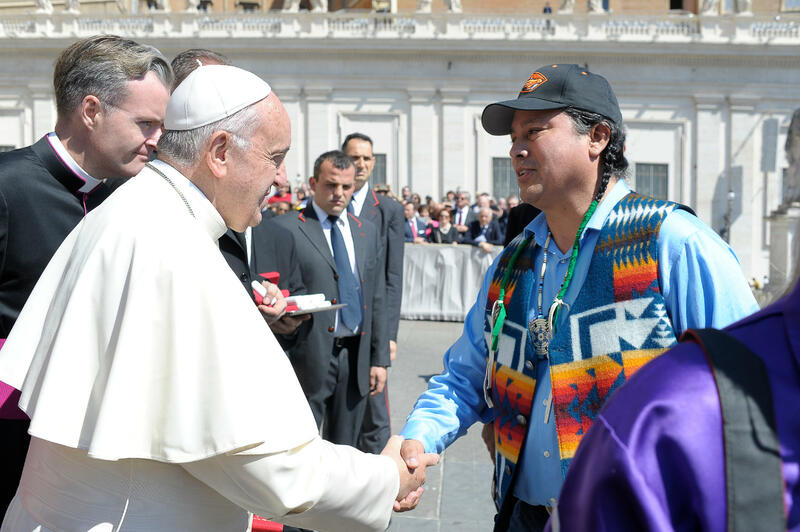 ON MAY 4TH 2016, THE ANNIVERSARY DATE OF THE INFAMOUS 1493 VATICAN DECREE KNOWN AS INTER CAETERA, 11 INDIGENOUS LEADERS, UNDER THE WATCHFUL EYE OF THE CREATOR, BROUGHT A MESSAGE TO POPE FRANCIS. 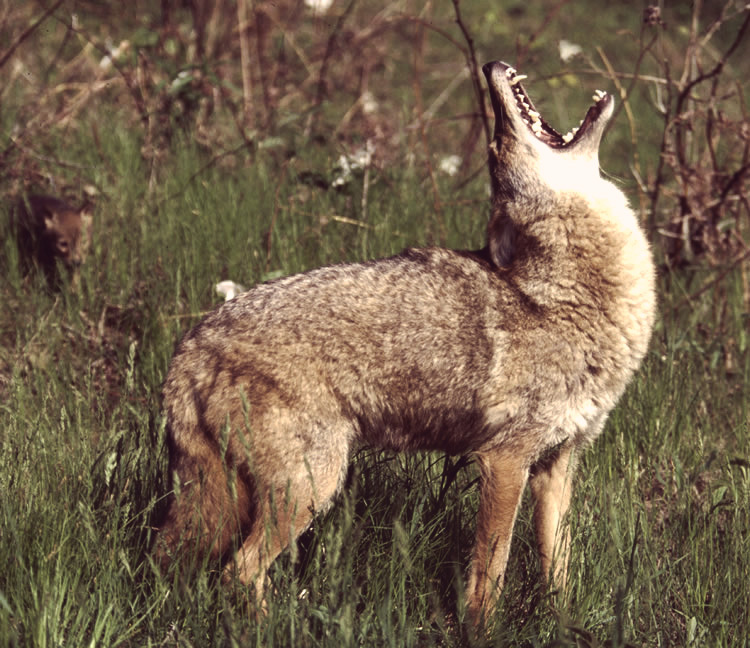 To find out why, CLICK on the COYOTE.